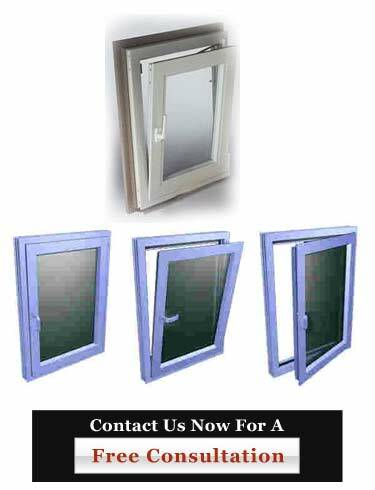 Our unique Tilt N Turn Windows offer builders and architects a distinctive window product for both the residential and commercial markets. Popular in Europe for years, the Tilt N Turn Window is now in high demand in the U.S.
Take your High Rise Tilt N Turn window project from start to completion quickly with Gold Coast Windows and Doors. Call us at 954-714-6800 or contact us online today!